Moodle is a popular open-source learning management system (LMS) written in PHP. It was built to help educators easily create quality online courses. 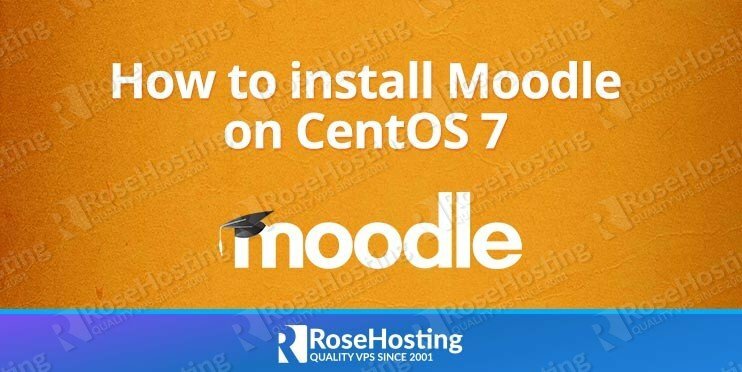 In this article, we will show you how to install Moodle on a CentOS 7. 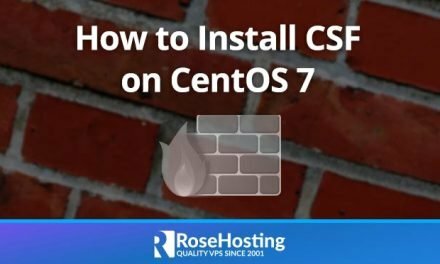 CentOS 7 VPS with root access enabled. 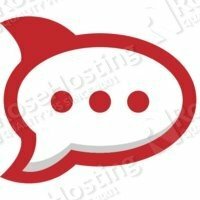 PHP version 7.1 is not available in the default CentOS 7 repositories so we will use the Remi repository. During the installation, the yum package manager will prompt you to install the Remi GPG Signing key. Accept the key by typing ‘y’ and the package manager will install all necessary PHP extensions. 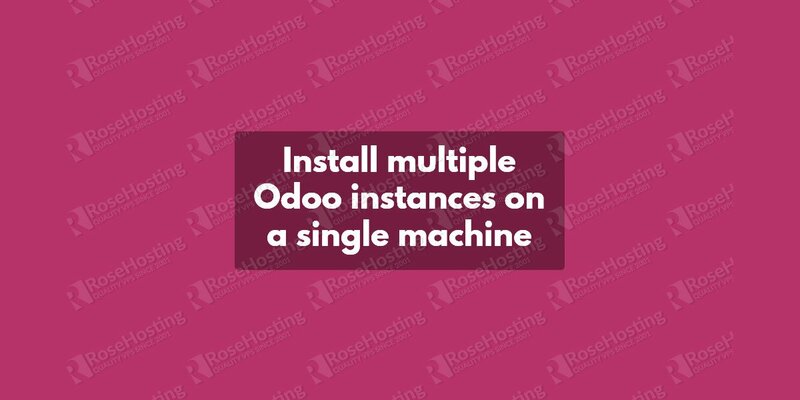 This will create a new directory named ‘moodle’ containing the necessary files and directories. Choose a language for the Moodle installation. Confirm the website address, Moodle directory, and data directory. Choose a database driver (improved MySQL or MariaDB). Enter the database settings: localhost or 127.0.0.1 as database host, then enter a database name, username, password, database port (3306), and once you have filled in the form, click Next. Edit the /var/www/html/moodle/config.php configuration file and replace ‘mysqli’ with ‘mariadb’. Moodle will check to make sure that your server meets the Moodle requirements. If everything is OK, click Next. 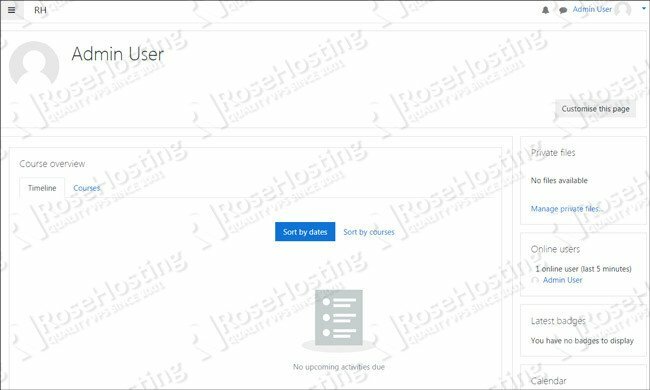 Enter a username, password and email address for the administrator user account. That’s it, now you should have successfully installed Moodle on your CentOS 7 server. 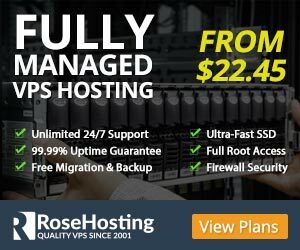 Of course, you don’t have to install and configure Moodle on CentOS 7, if you use one of our Managed Moodle Hosting solutions, in which case you can simply ask our expert Linux admins to install and configure Moodle on CentOS for you. They are available 24×7 and will take care of your request immediately. PS. 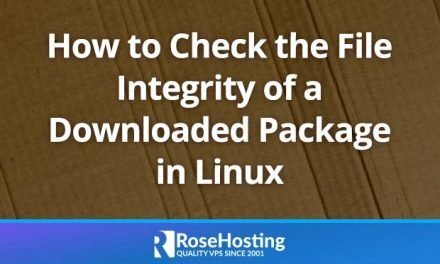 If you liked this post on how to install and configure Moodle on a CentOS VPS, please share it with your friends on the social networks using the buttons on the left or simply leave a reply below. Thanks.